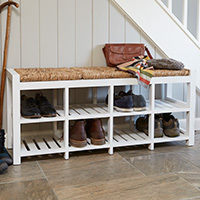 Thanks to the power of happy customers we're now able to offer our traditional looking hallway storage bench in this country lime-washed finish. 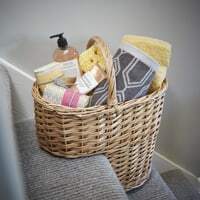 Just like our classic white version, the sturdy design is built to stand the test of time and comes with three drawers to organise hallway clutter such as post, keys, the dog lead and the telephone directory along with three generously sized removable seagrass baskets that we think are ideal for shoe storage for all the family. 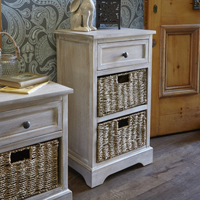 With a stylish lime-washed finish we think this hallway storage bench will make a lovely addition to any hallway. 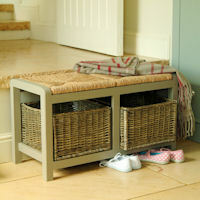 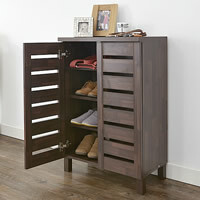 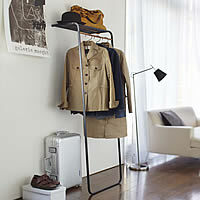 If you would like to order a hallway bench and live in these areas we can provide a delivery quote on 0844 414 2885.